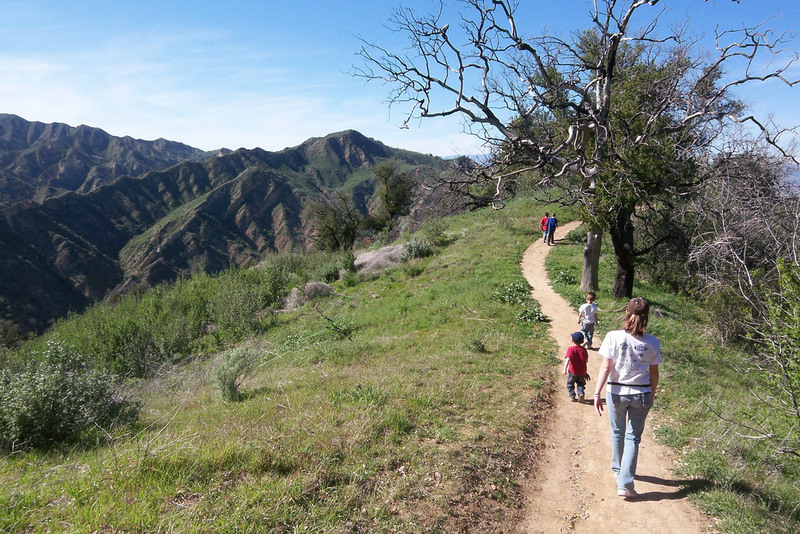 The CSUN Women in Science club invites hikers on an excursion around Towsley Canyon tomorrow, with natural history guidance from Biology Professor Paula Schiffman. To join the group, meet at the lower parking lot for Towsley Canyon before 9am Saturday. Hikers should bring at least 32oz of water, snacks or a sack lunch, and wear sun protection and footwear for uneven outdoor terrain.